This apartment can be found on the second floor of a period building with a lift and parking spaces available in the same building. 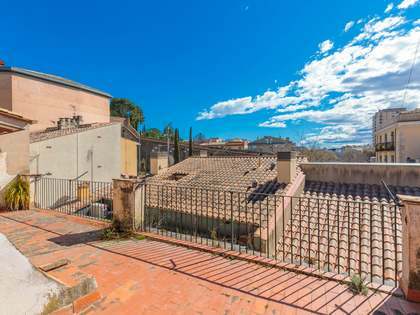 The apartment has been partially renovated with new installations, partitions and double glazed windows, whilst preserving some of the property's original features, including the wonderful high ceilings and it is now ready to be made into someone's dream luxury home. 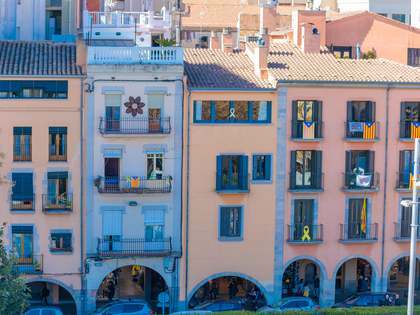 This apartment is part of a larger property that is being split in half. 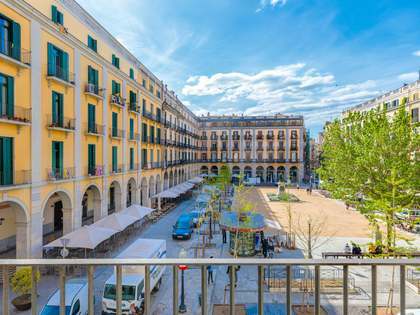 As a result, this apartment occupies the front half of the property and offers lovely views over Plaça Catalunya from its many balconies. 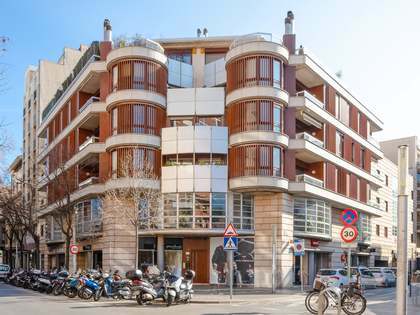 It consists of a spacious 60m² living room looking over Plaça Catalunya, kitchen with a separate larder and utility room. 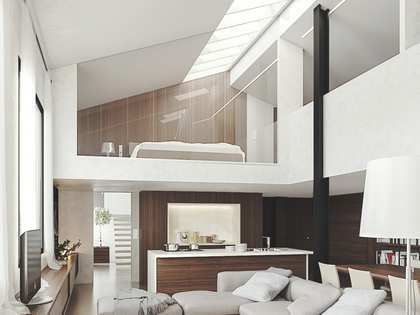 There is the possibility to create a minimum of 4 bedrooms. 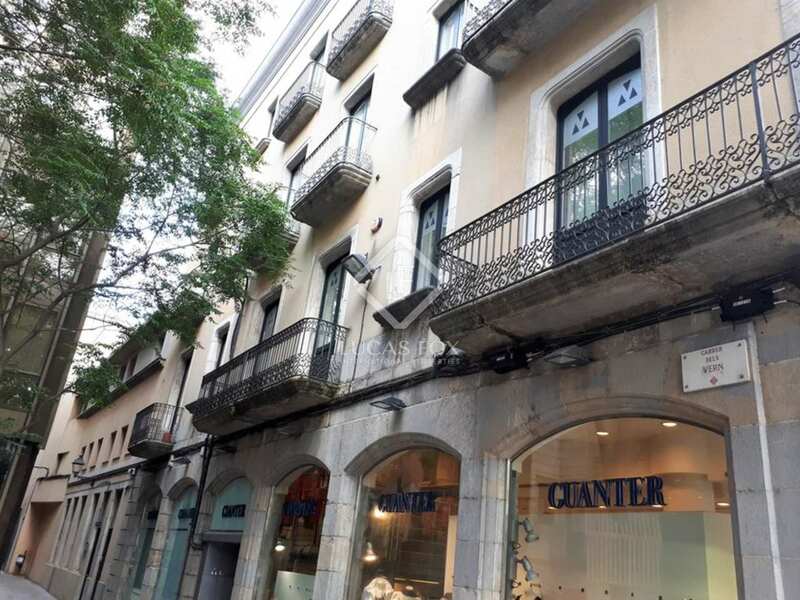 This would be a wonderful opportunity for someone wanting to renovate an apartment to their own personal taste or for investors, as it has the potential to be a great tourist apartment. 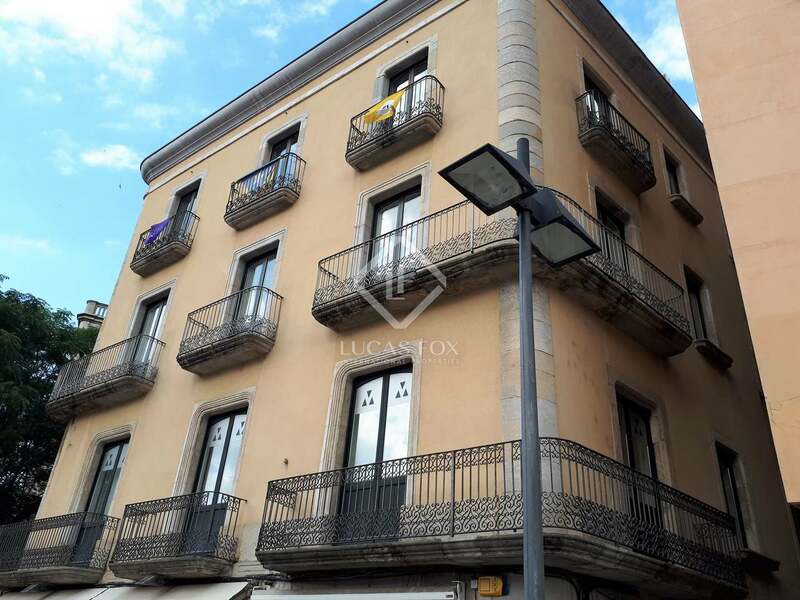 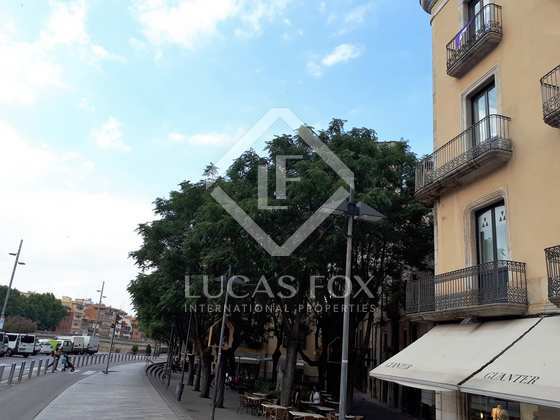 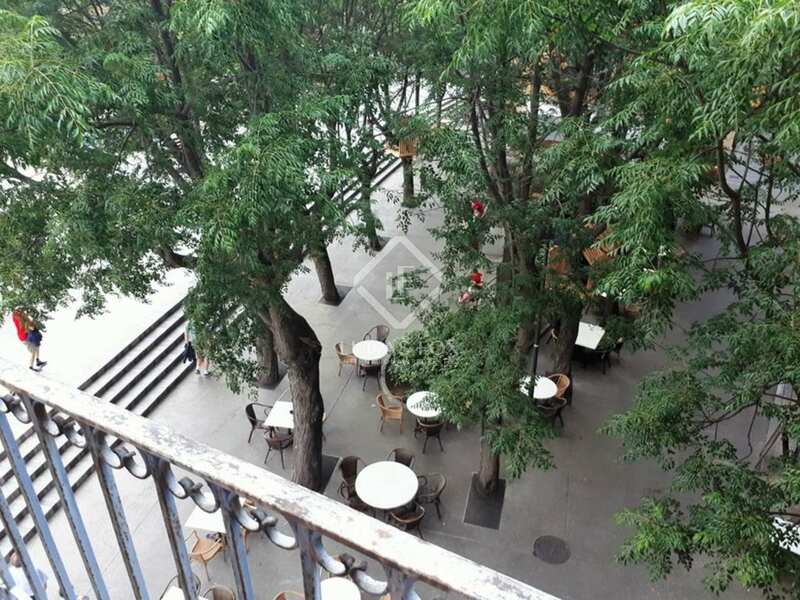 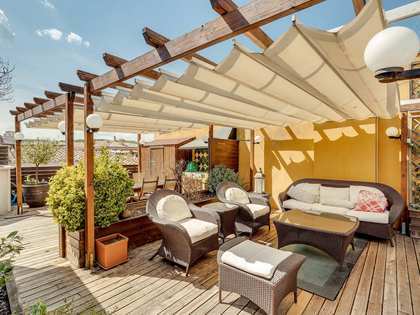 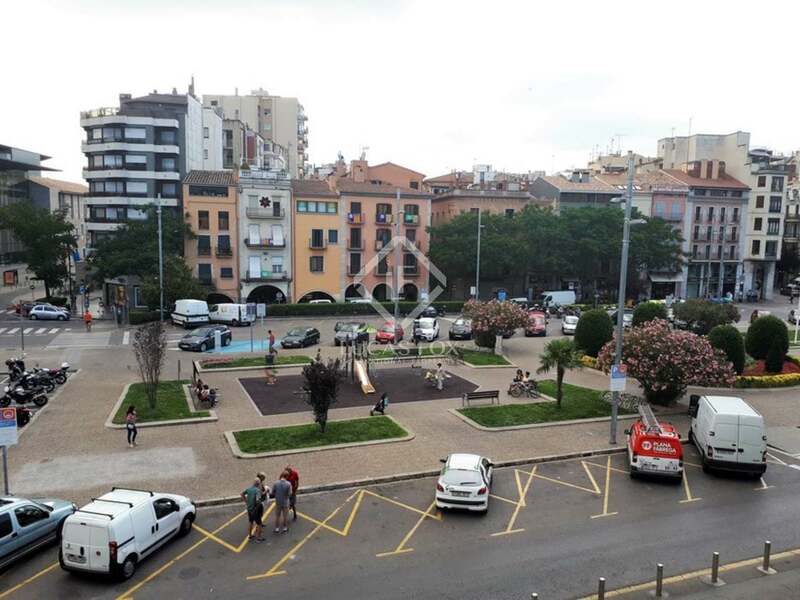 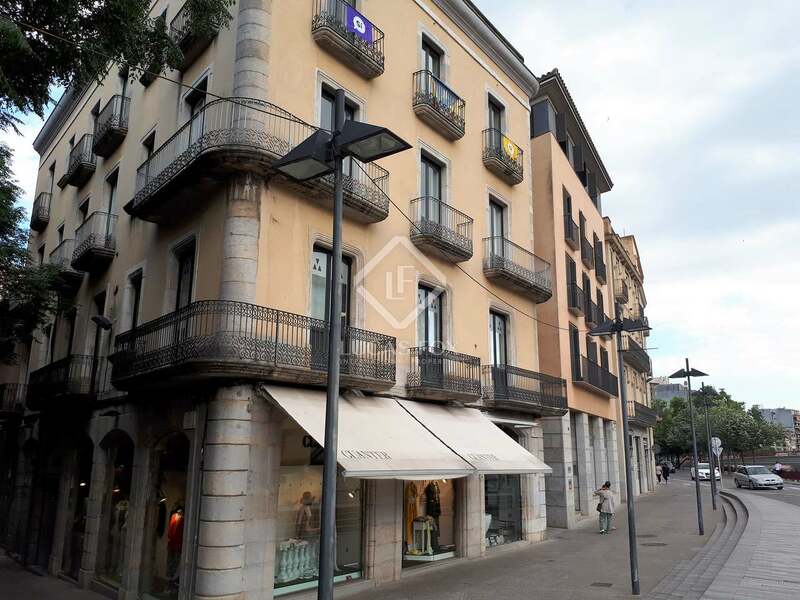 Located in central Girona, this apartment enjoys lovely, unobstructed views of Plaça Catalunya. It is in an area surrounded by everything you might need, from cafes and restaurants to museums and shops.